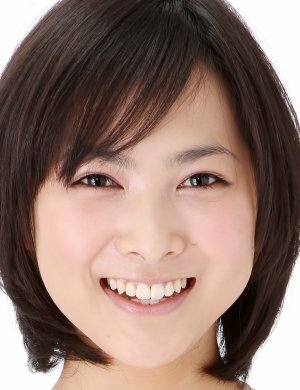 Tanimura Mitsuki is a Japanese actress. Mitsuki's mother encouraged her to join an Osaka theater troupe as a second-grader. She began her career in the entertainment industry as a photo model. She made her acting debut on the NHK TV drama "Manten" in 2002. In 2005, she got her first starring role in Shiota Akihiko's "Canary", a role which netted her the Best Newcomer Award at the 20th annual Takasaki Film Festival. From 2005-2006, Mitsuki was featured in a melodramatic anti-piracy public service announcement which was played primarily before western theatrical releases. In the 50-second clip, she's shown shedding a black tear which lands on a reel of film marked with a skull.